Experienced House Sitter, Independent, Reliable Animal Lover for over 5 years. Non-Smoker. Works from home. Hi! I am an independent, energetic, fun loving house and pet sitter looking to expand my services outside of Houston, TX. I have a Bachelors Degree in Hotel and Travel Tourism and minor in Business. I've been planning corporate events, meetings and incentive programs for over 15 years. I have been working remotely for the last 5 years which allows me the flexibility to house and pet sit all over the world. My true passions are animals and travel. I have 2 fur babies (cats) that I love dearly and love coming home too. I also have a great pet sitter when I am traveling so they are always cared for and loved on when I am not home. 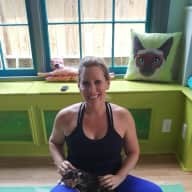 My skills in animal care and pet supervision, along with my positive attitude and work ethic, prepare me to excel in this capacity and provide superior pet sitting service during your absence. The chance to discuss your needs would be most welcome. Going on vacation soon? Do you need your pets fed and walked and loved on while you are gone? What about your house looked after and plants watered while you're making memories with family and friends? I am the one. I am responsible, dependable, very clean and organized professional. I work remotely as a Freelance Meeting and Incentive Program Manager (Corporate Event Planner) creating experiences all over the world. So my work allows me to be very flexible AND because of my line of work, I can work from anywhere in the world as long as I have wi-fi and my cell phone. It's amazing! My hope is that I can have the opportunity to meet awesome pet owners, awesome pets, explore a new town, and also support my souls' desire to be in a safe, inspirational, and creative environment. I am ready to love on as many animals as I can wrap my arms around, and I am ready to see as much of the world as life blesses me to do so. For the past 5 years I have been providing security and peace-of-mind for a number of home and pet owners across the Houston, TX area. I now want to expand my services outside of Texas since my job allows me the flexibility to work from anywhere. That said, I can travel to watch over your beloved animals and cherished possessions. I am in my late thirties, non-smoker, have no dependents and have a passion to travel and explore new areas. - I also have experience with house plants, gardens and pool maintenance. Kate is amazing! She is trustworthy and dependable. We have had Kate stay at our place several times and takes such good care of our pup and home. She makes sure that everything is perfect for your return and keeps you posted on how things are going. She is very caring and detailed! Highly, highly recommend her. Kate is awesome! She is extremely responsible and professional. You can count on her to make sure your home and pets are very well taken care of. She holds herself to very high expectations and your home will be taken care of according to her high standards. She goes above and beyond for the houses and families she takes care of! 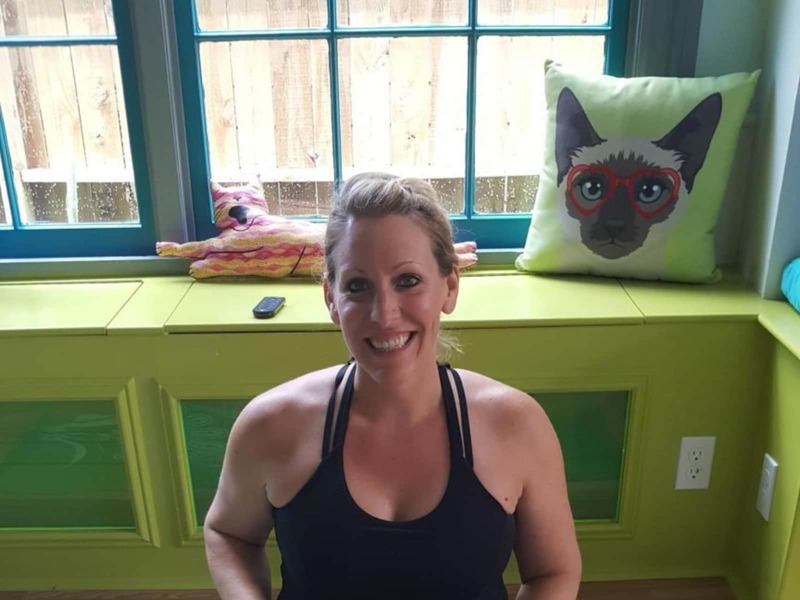 You will not be disappointed with Kate as your trusted house sitter. Kate provides excellent service. We have used her for both staying overnight at our house and for house visits. She is incredibly diligent; she waters plants, fills our pool and monitors the house as well as takes wonderful care of our pets! Our pets are very comfortable around Kate - we know this because when we return they have not lost weight and act as if nothing is different. She texts us with updates and often takes photos of our pets to keep us in touch. She is awesome!